This remodeled home boasts a french country theme with amazing light and great function. 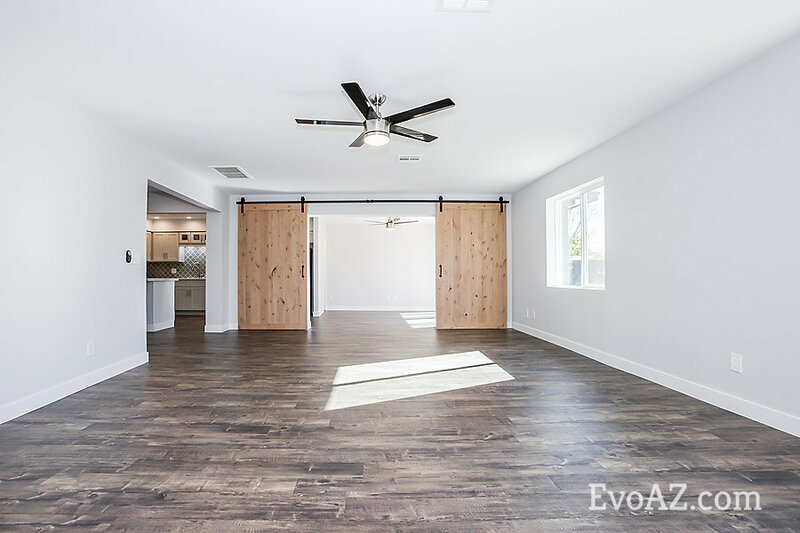 Two large custom barn doors allows versatile use in this home. The brick wood burning fireplace is perfectly located in the enormous living area. New dual pane windows, new 5 ton HVAC, newer roof, USB, and a Nest thermostat are all great features that set this home apart. The gourmet kitchen offers, carrara quartz peninsula, stainless appliances, dove gray custom soft close cabinets, glass back splash, LED can lights, under cabinets lights, and a 1-2/3 sink with chef faucet. The eat-in kitchen has a wall of windows with two arcadia doors that allow an abundance of light. 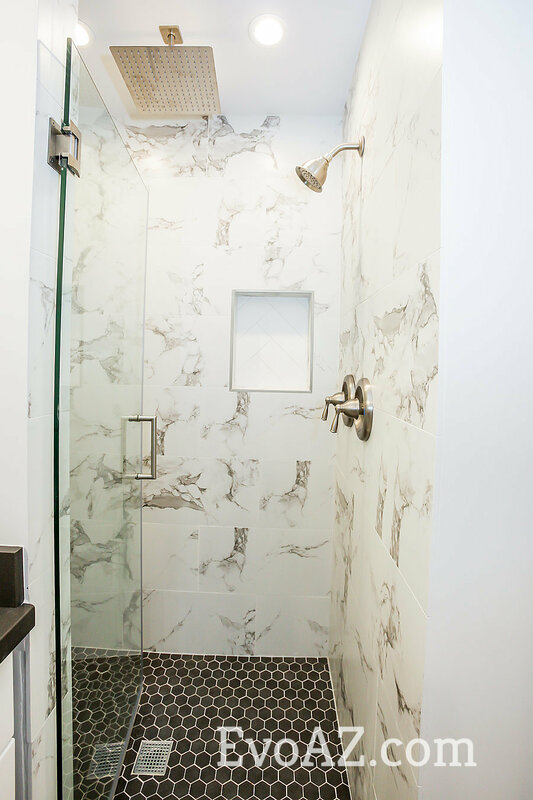 The master bathroom offers, large shower with dual controls, rain head, dual his and her sinks, LED lights, master walk-in closet offers lots of built-ins and light. The master has its own exit to the patio and back yard area. The second bath has dual under mount sinks, custom herringbone tile tub surround, new tub, custom shaker soft close cabinets, tile floor, custom mirrors and lights. The home has new 5 panel shaker doors, casings, baseboards, luxury laminate wood floors, tile in all the right places, 2 tone designer paint on interior and exterior, hardware, ceiling fans, buyers choice of carpet color, outlets, switches, disposal, and so much more. The back yard is graced with mountain views, auto drip system, curbing, gate at rear off alley, and side entry with space for storage. Amazing food and entertainment in all directions. Less than 3 min from 51 on ramp, get anywhere in the valley quick and easy. This home truly offers it all! Seller finance is available for a deserving buyer. Posted on January 19, 2018 by Katie Lambert.